My name is Matt Cianci and hand saws are my life. 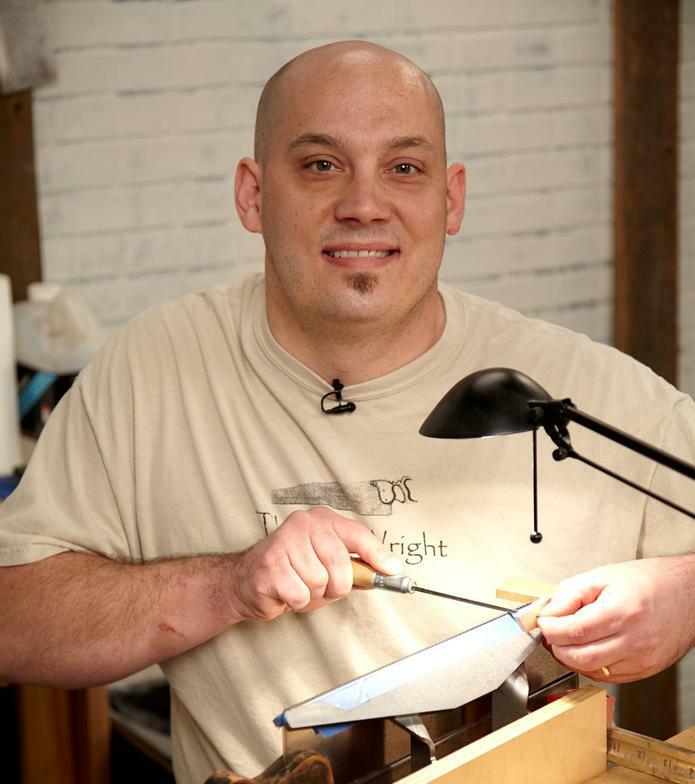 I have spent the last few years studying the process of sharpening and restoring classic vintage saws from the finest makers of America and England, and I have learned much about their evolution, construction and use. I am very pleased to offer my services to you and help you discover the pleasure of a finely tuned saw. I began my professional journey as a saw doctor in 2010 and chronicled my appreciation and admiration of these wonderful tools on my original blog, The SawBlog. Since that time, I have sharpened and restored hundreds of saws for customers across North America and the world.